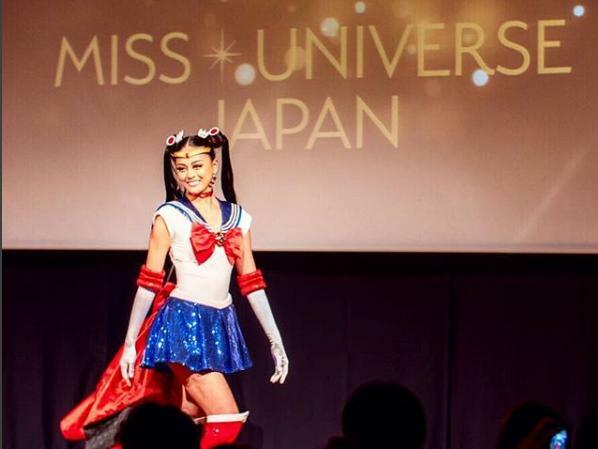 Sailor Moon will be competing in the Miss Universe. As a proof that cosplaying has really gone mainstream, contestant Yuumi Kato from Japan will be dressing as Sailor Moon, She will be wearing this during the country’s national costume. Well, cosplay or kosupure is from Japan, so it makes a lot of sense. Miss Japan reveals this decision in her Instagram account but we do not know if she will be actually doing it or not. For cosplay fans, this one is definitely a must see. Yuumi Kato is born in Nagoya and speaks four languages (Japanese, Chinese, English and Malay). The Miss Universe competition will be on December 17 in Thailand. Will Sailor Moon emerge as the winner. Let us wait and see.